2 Bdrm Terraced Dwellhouse. Ground flr: Hall. Lounge. Kitch. 1st flr: 2 Bdrms. Bathrm (CT band -A). Garden. 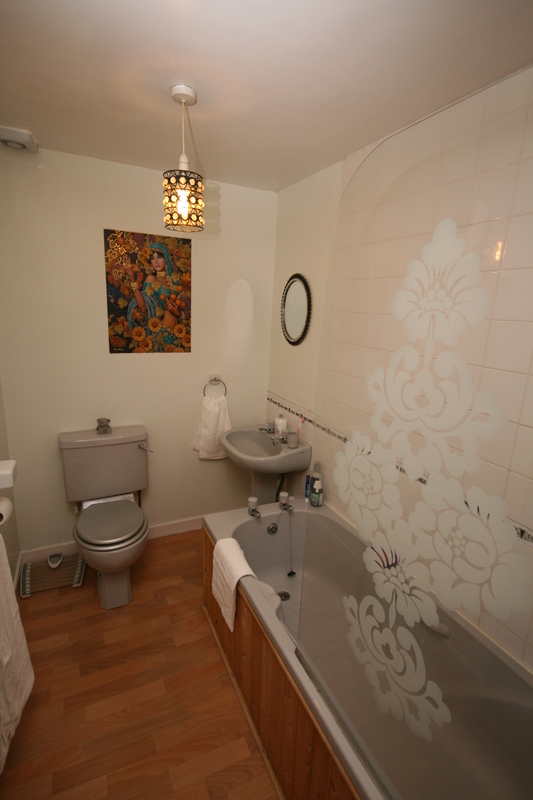 Price around £70,000 Entry by arr. Viewing contact solicitors. (EPC band - E). 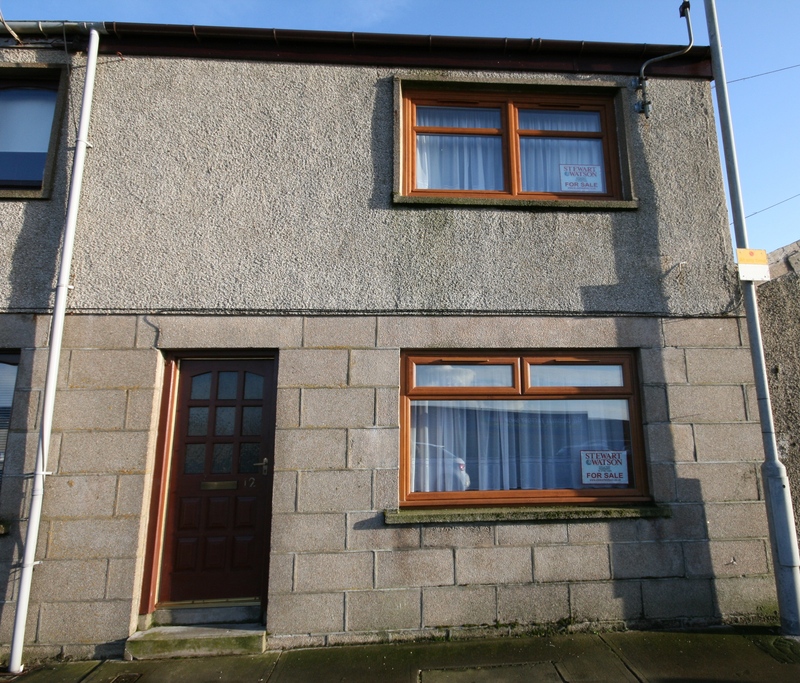 We offer for sale this 2 bed terraced property centrally located in the town of Fraserburgh. 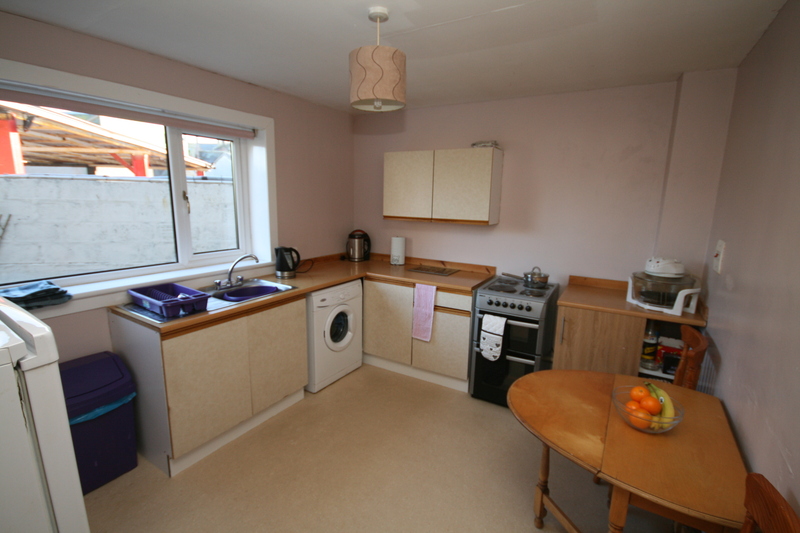 On the ground floor, accommodation comprises the lounge and kitchen. 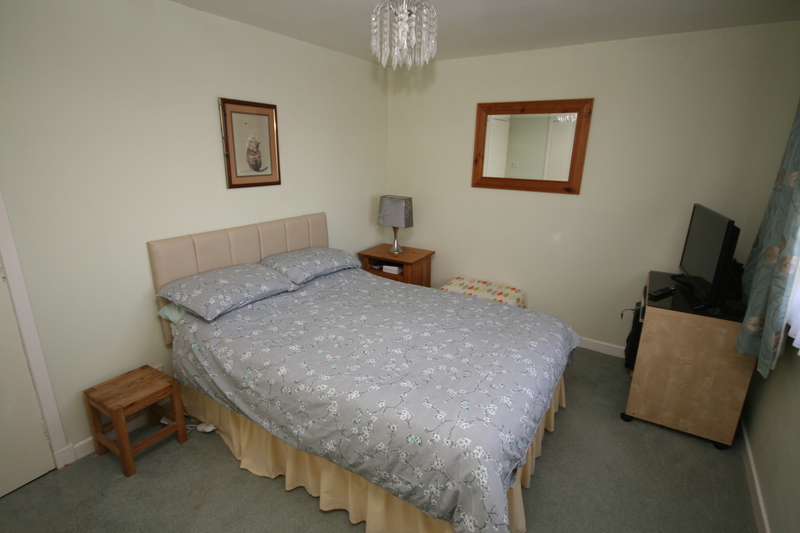 On the first floor lies the two bedrooms and the bathroom.This property has electric storage heating and double glazing. 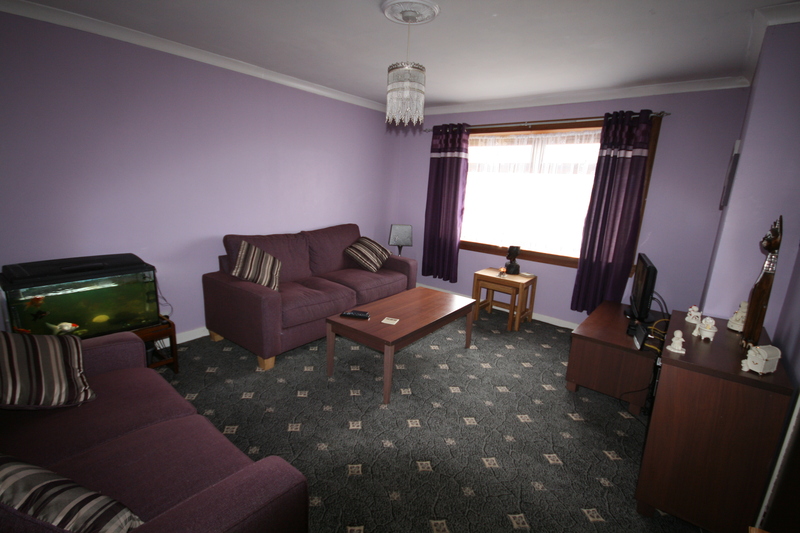 HOME REPORT - Following the production of the original home report a number of the said "issues" have been rectified. The rear windows have had double glazed units installed as well as the fascias and guttering above. The fascias & guttering come with a two year guarantee. The hot water tank has also been replaced. Entrance Hall Entry is via a part glazed external door into the vestibule with meter box. Another part glazed door gives access to the hallway with telephone point. Lounge 14'5 x 11'11 (4.39m x 3.63m) Front facing with TV point. Ceiling coving. Carpet. Kitchen 12' x 9'11 (3.66m x 3.02m) Rear facing and fitted with light units with worktops into which is incorporated a stainless steel sink. 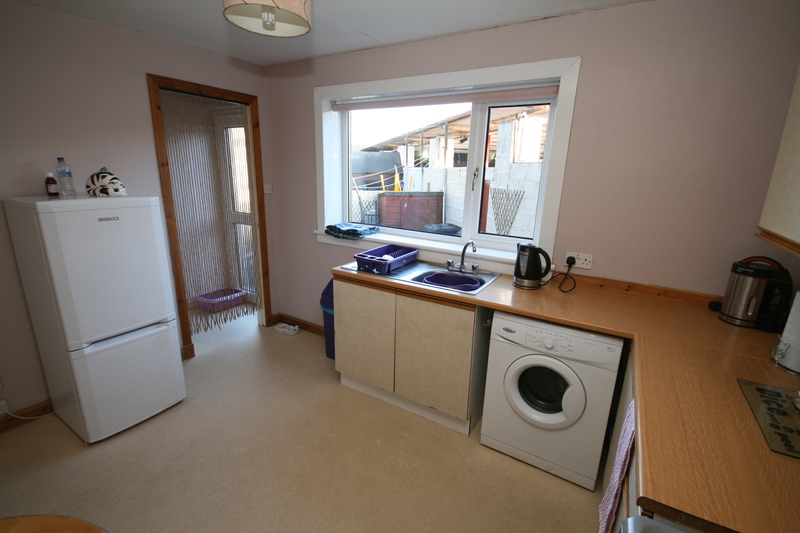 There are spaces for a cooker, washing machine and fridge freezer. There is also space for a dining table. Entry to the shared courtyard is accessed from a rear vestibule area to the side of the kitchen with under stairs storage cupboard. Upstairs A cupboard on the landing houses the hot water tank. Window to rear. 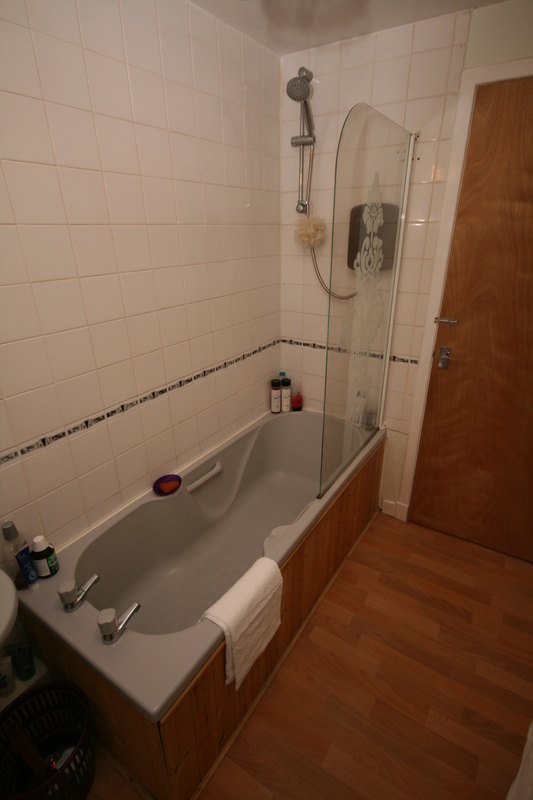 Bathroom 7'10 x 5'2 (2.39m x 1.57m) Fitted with a three piece suite comrpising toilet, bath with shower above, pedestal sink. Laminate flooring. Walls are tiled around the wash area. 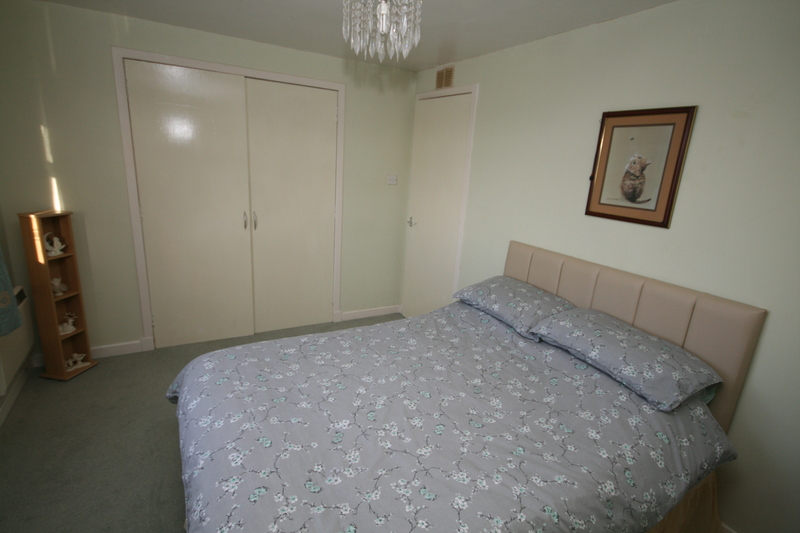 Bedroom 1 12'5 x 9'8 (3.78m x 2.95m) Front facing with built in cupboard. TV point. Carpet. OUTSIDE There is an enclosed courtyard to the rear of the property shared with number 12A Barrasgate Road. 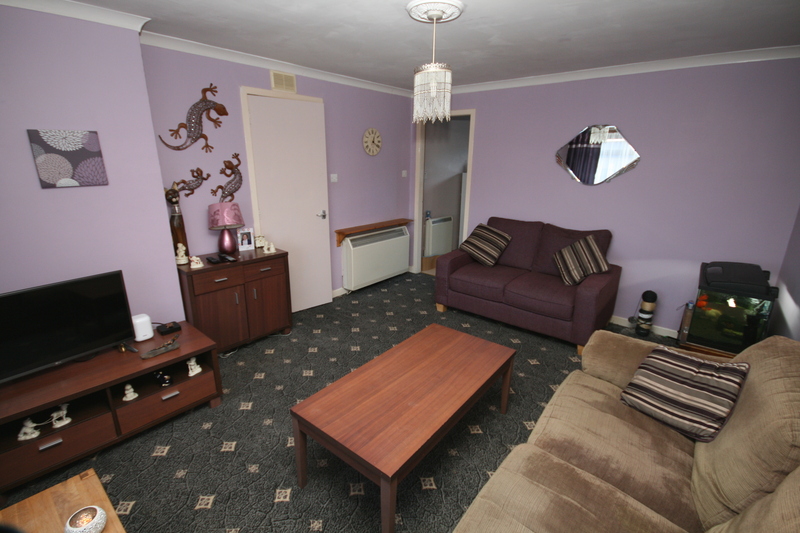 ITEMS INCLUDED All floor coverings, curtains and light fittings are to be included in the sale. The white kitchen goods can also be included. 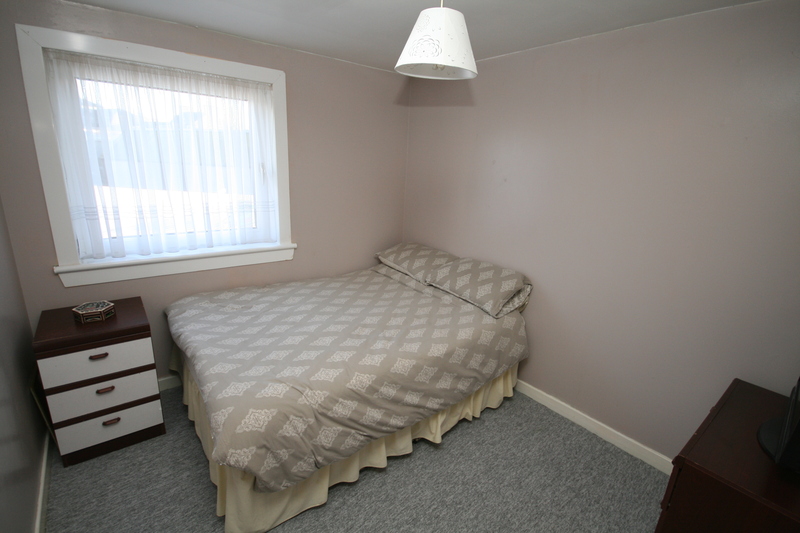 LOCATION Barrasgate Road is situated a short walk from the town centre. The town provides a selection of shops, business and leisure facilities including bowling/leisure centre, swimming pool, links golf course and sandy beach. St Fergus, Peterhead and Aberdeen are all within commuting distance.